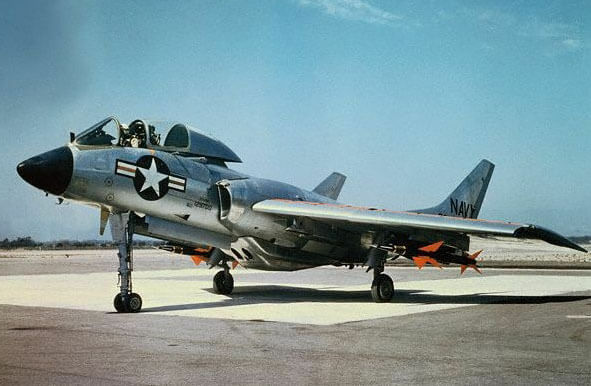 The Vought F7U Cutlass was an early US Navy carrier -based jet fighter. 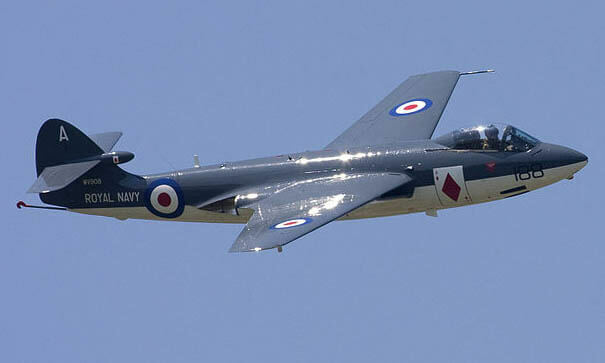 It was an unusual tail-less design, a radical departure from traditional aircraft design, but as a result suffered from numerous technical and handling problems throughout its short service career. 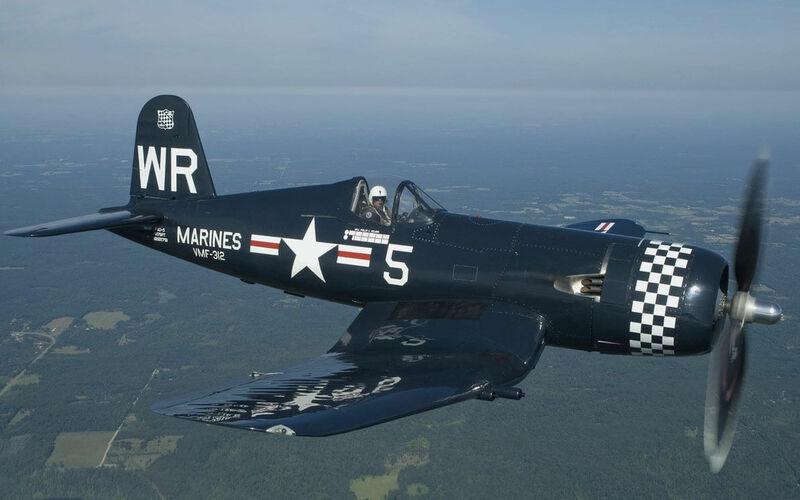 The type was responsible for the deaths of four test pilots and 21 other Navy pilots. Over one quarter of all Cutlasses built were destroyed in accidents. 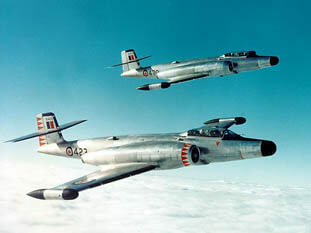 The poor safety record was largely the result of the advanced aerodynamic design and the poor reliability and low power of early US jet engines. 320 examples were built but they were in service for only a few years. This title contains the Flight Manual for the F7U-3 Cutlass plus the Erection and Maintenance Manual. The Flight Manuals have been scanned from the original Flight Manuals and retain any colour pages. US Navy Flight Handbook for the F7U-3 (128467 and up) AN 01-45HFD-1 dated 1-7-56, with approx 232 pages. This definitive production version used the Westinghouse J46 engine. US Navy Erection and Maintenance manual for the F7U-3 (128451 to 128466) AN 01-45HFC-2 dated 1-11-54, with approx 671 pages.